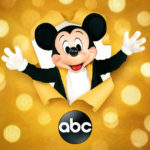 The Paley Center for Media in New York City is hosting a special event called Celebrating 90 Years of Mickey Mouse with D23: the Official Disney Fan Club. 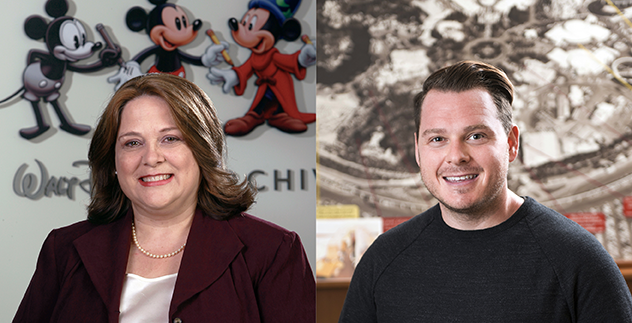 The event will be hosted by Director of the Walt Disney Archives Becky Cline and D23’s Justin Arthurand will look at Mickey’s legendary roles in animated films and television shows, merchandise, the Magic Kingdoms, and beyond. 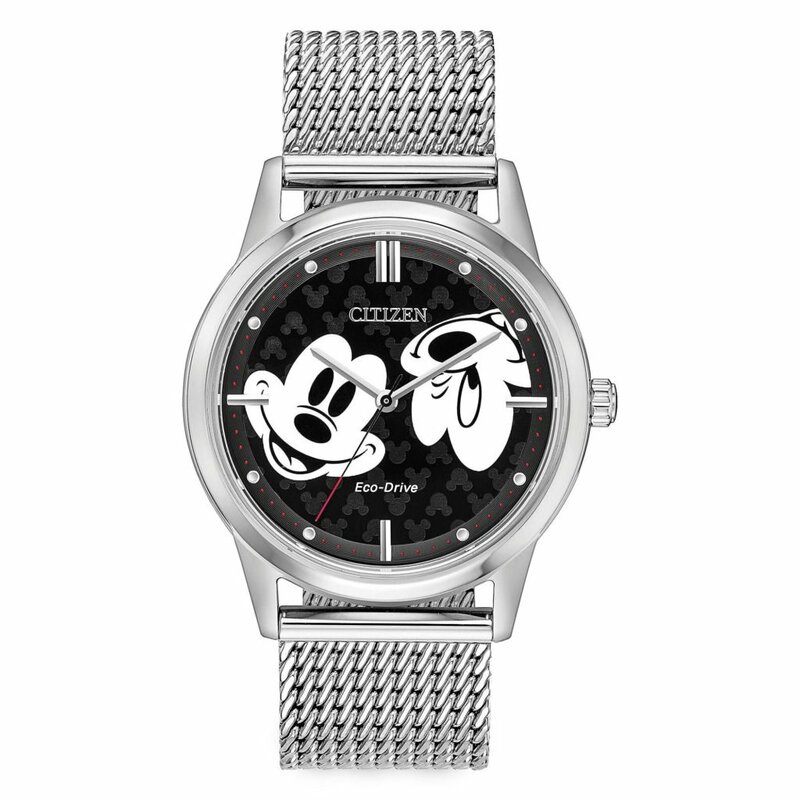 The event will be held on Sunday, November 4 from 4 PM to 5:30 PM. Those who are interested can RSVP here. 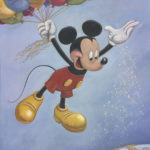 Select Paley members will be able to obtain an original sketch of Mickey Mouse drawn expressly for them by the Director of Character Art, John Quinn. 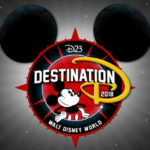 D23 announced the program for their Destination D: Celebrating Mickey Mouse event which is being held at Walt Disney World.